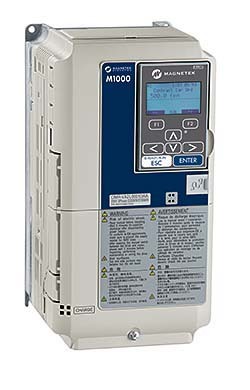 The M1000 for operating of induction motor and permanent magnet motor applications in both geared and gearless elevator systems is designed for more than 70,000 hours of maintenance-free operation. Features auto-tuning to optimize motor handling performance. Backward compatible with previous HPV and Quattro serial communication protocols.